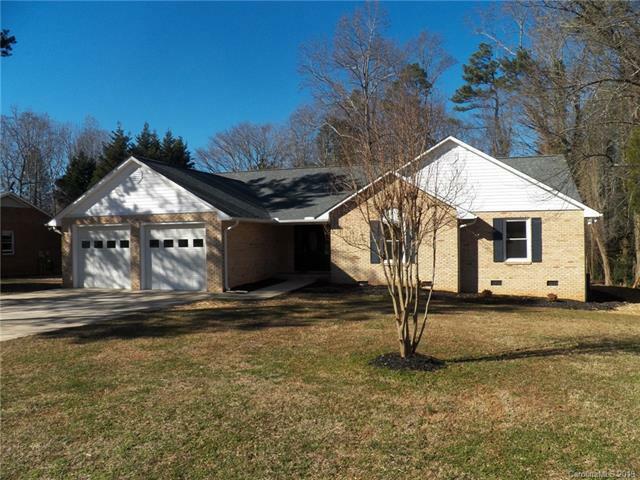 104 Stevens Road, Salisbury, NC 28147 (#3466324) :: Caulder Realty and Land Co.
MOVE IN READY! THIS HOME IS A MUST SEE! NEW 30 YR ARCHITECTURAL SHINGLES, NEW GUTTERS,NEW TILT DOUBLE PANE WINDOWS, NEW DECK, LIVING ROOM OFFERS TRAY CEILINGS & BEAUTIFUL WOOD BURNING STONE FIREPLACE, NEW GRANITE COUNTER TOPS W/UNDER-MOUNT SINK, NEW APPLIANCES, NEW UNDER CABINET & RECESSED LIGHTING, LARGE DINING ROOM HAS BEAUTIFUL BAY WINDOW & DETAILED WALL MOLDINGS, NEW INTERIOR PAINT, IMMACULATELY REFINISHED HARDWOODS IN LIVING ROOM, HALL & ALL BEDROOMS, NEW FLOORING IN KITCHEN, BREAKFAST ROOM, LAUNDRY, SUN ROOM & BOTH BATHS, LARGE MASTER WITH BUILT IN CLOSET ORGANIZERS IN WALK IN CLOSET, MASTER BATH HAS NEW SHOWER, TUB, & GRANITE COUNTER TOPS WITH DOUBLE SINKS. 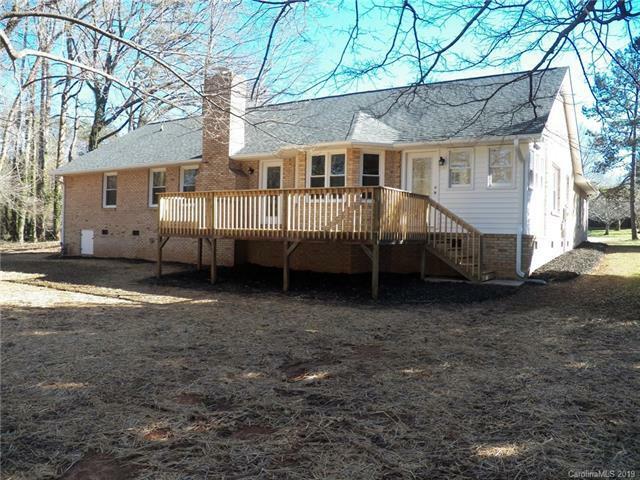 GREAT LOCATION JUST OUT OF THE CITY LIMITS, QUIET NEIGHBORHOOD. 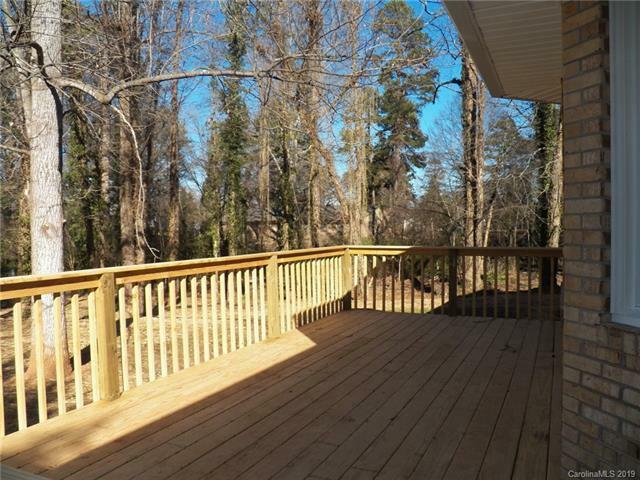 ENJOY A CUP OF COFFEE IN THE SUN ROOM OR RELAX ON THE BACK DECK! BE SURE TO CHECK THIS HOME OUT! YOU WILL BE GLAD YOU DID! 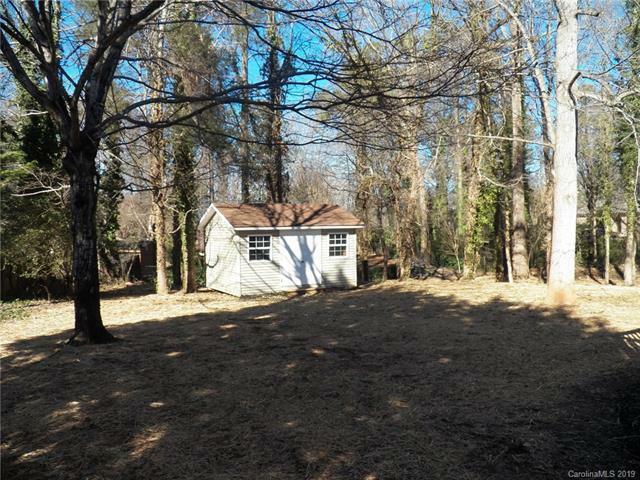 ADDITIONAL ADJOINING LOT (MLS#3455047) ALSO AVAILABLE WITH ACCEPTABLE OFFER.